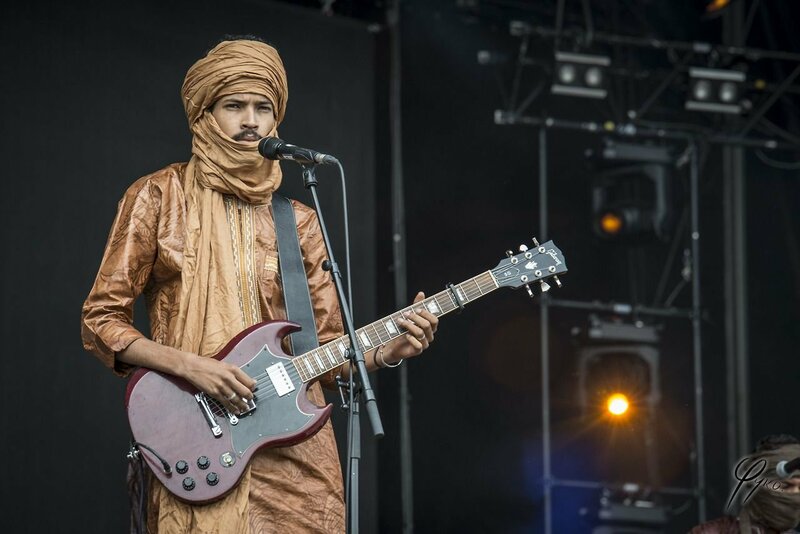 A Nomadic Rock Band From The Sahara Desert: MessyNessyChic reminds us that the awesome bohemian band Tinariwen, formed back in the late 70s, is still rocking out with their unique sounds. Be sure to watch the video; you’ll want to have it on replay for the rest of the day. The Mets Want To Save the Vandalized Tent Of Tomorrow: Last week Philip Johnson’s New York State Pavilion was broken into and vandalized, but NYDN reports that the Mets want to pitch in to help restore it by donating a portion of ticket sales. Are You Drunk or Did You Not Get Enough Sleep? : You’ve probably heard it many times over that you need to get more sleep—and we all could use more time to catch some Zs. IFLScience featured a video from AsapScience showing what your brain looks like when you’re working on only six hours of shut-eye. Panda Bears En Route to Central Park: Gothamist has gotten word that Congresswoman Carolyn Maloney is hoping to bring two giant pandas to New York City.